Bigger spaces become necessary the more members are added to your family. Rather than buy a new home, house extensions are quickly becoming the ideal route to take. But, what if you don’t have sufficient garden space or don’t want to destroy your beautiful garden? Not to worry, you have the option of extending your house upwards rather than on the ground. Milosh Loft Conversions are a loft conversion company in Brighton, catering to homeowners in and around Stanmer. You can count on us to do a good job in helping you increase the space and value of your home as soon as possible. The end result of our work will be precisely as you’d like it to be as we approach every new project as a unique one. 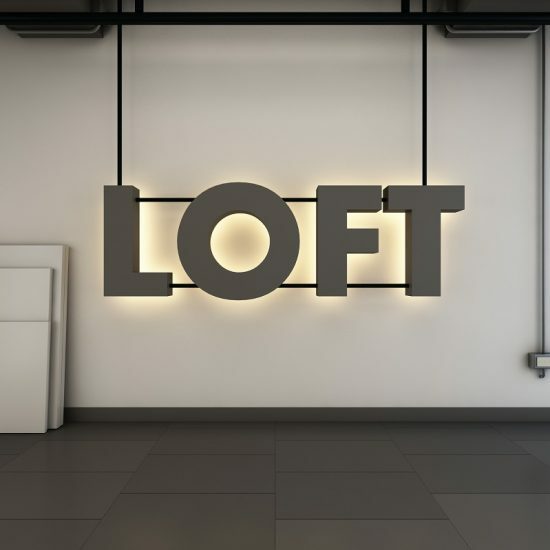 Whether you’re in Stanmer or any of the surrounding areas, there are many reasons why you might want to convert your loft. One of the most common reasons is to create an extra bedroom to ensure there’s enough space for every member of the family. You can never have too much living space, so you could decide to convert the loft into a hobby or game room. Many people are choosing to do loft conversions so they can have a home office of their own, far from the distractions of working from the lower floors. It’s faster to complete than other home extension types and doesn’t prevent you from extending even without a garden. It doesn’t cost that much compared to getting a new house. As a plus, you’ll get to keep your beautiful garden and you wouldn’t even have to worry about planning permission. Our team will be certain to keep the new room true to your desires, from the initial design to the final fittings. At Milosh Loft Conversions, we have worked with many homeowners in Stanmer to help them realise their dreams of having more spacious homes. You can trust us to deliver the same great work for you. How much value will be added to your Stanmer home if you do a loft conversion? Studies prove that carrying out a loft conversion can improve the value of a house on the market. Even a study conducted by the Nationwide Building Society shows that you can add as much as 20% to the value of your home with a loft conversion. If a house is worth £300,000, that would mean the value will go up to £360,000. If you don’t mind the trouble and cost, a loft conversion may be the best way to add value to your home while enjoying the extra space until you’re ready to sell. You certainly are. As long as you know what you want for your loft conversion, whether that’s a nursery for the baby of the house or an en suite bathroom, you’re likely to be better off with a loft conversion. You wouldn’t have to wait too long before the job is completed. Forget the mess that accompanies the loft conversion process as it will all be worth it in the end. In Stanmer, would I need to obtain Building Regulations approval for loft conversion? Building Regulations approval may be needed for your loft conversion project in Stanmer, but that depends on the kind of work to be done. Your home will be subject to certain guidelines if there’s more than one floor. These requirements exist to ensure the safety of all residents of the property, especially as regards the safety of the fire escape and stairs. These guidelines are also in place to ensure that the new loft conversion has proper sound insulation, the new floor is structurally sound and the entire structure itself, as well as the roof, is solid. Not each and every one of the Building Regulations will apply to every job as the extent of work differs. 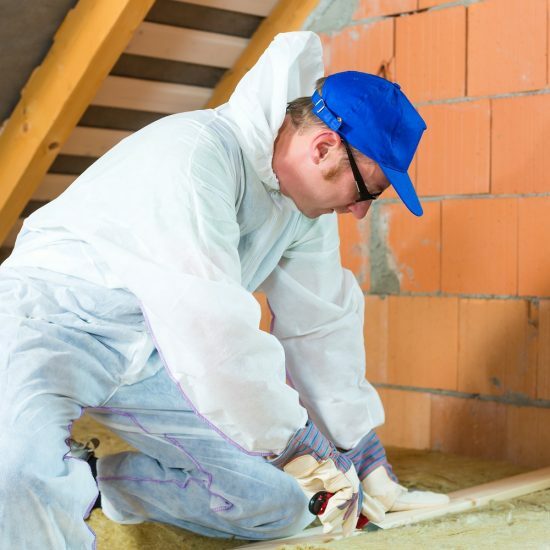 The more extensive the job, the more likely the regulations are to apply, for instance, if you have to install a stair, board out the loft or line a wall. We at Milosh Loft Conversions are used to carrying out loft conversions that are in line with the necessary guidelines that apply in Stanmer. Let us do our job and we’ll make sure you get all the necessary approvals to complete the loft conversion process. What’s the cost of a loft conversion in Stanmer? A loft conversion can cost anywhere from £20,000 to twice or three times that. Factors such as the location, number of dormers and the size of the extension are key determinants of the final cost. Loft conversions in Stanmer won’t cost you a leg and an arm, unlike a number of other locations across the UK. 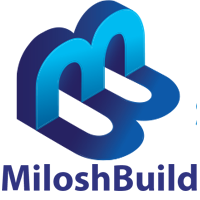 In addition, Milosh Loft Conversions offer some of the most competitive prices on the market. 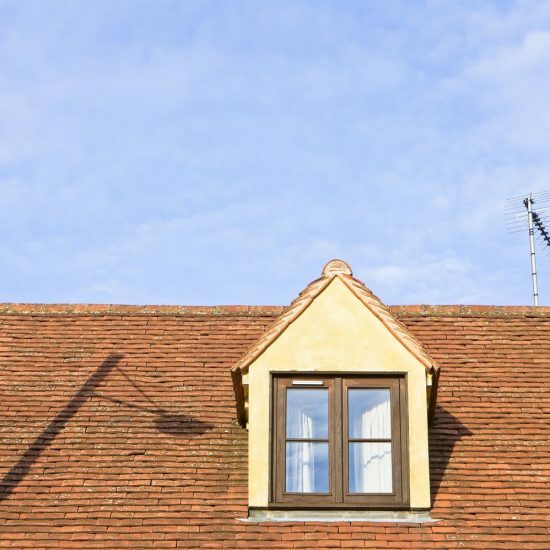 What types of loft conversions in Stanmer should I be looking out for? The type of loft conversion that will be best for your house will depend on several factors. The first factor to consider is how much you’re willing to spend. The type of roof on your building and the amount of room you have are also important to consider. We’ll also have to think about getting you planning permission, if needed. Rooflight conversion; here, the existing roof space will be converted with roof lights added to the front and back to avoid increasing the volume of the roof. You also have the option of having windows added to the gable walls. Since we won’t be changing much, this is the most cost-effective option. Dormer conversion; our team will be looking to increase the amount of space at the sides, front or back by fitting the pitched roof plane with dormer windows. Depending on what you need, we can make this a small extension with only one or two windows. On the other hand, if you need something bigger, we can build a room with full headroom spanning the entire width of the roof. Hip-to-gable conversion; this kind of loft conversion is ideal for ‘hipped’ rooves, which are slanted all the way to the eaves on each of the four sides. Within hipped rooves, the usable space available can be expanded by putting a gable wall in place of one or more hips. That’s not the end of it as we’ll extend the roof over the gables to create the needed space. Gable-to-gable conversion; this method involves building the gable wall and rebuilding the roof at the back to raise the pitch and make it nearly vertical up to the height of the ceiling. This will result in a wall with windows. Terrace houses are well-suited to this kind of loft conversion It’s likely to result in a large enough area where there’s sufficient headroom. Mansard conversion; our team will be doing major work to install a new box-like structure in place of your roof. The result is an extra storey with four nearly vertical tile-hung walls. Instead of your old roof, you’ll then have a nearly flat roof. Will a loft conversion be possible for every kind of house? There’s a good chance your home wouldn’t have a problem with a loft conversion. That being said, buildings with a certain kind of roof pitch and shape can be problematic for loft conversion. Get in touch with us right now about coming to see your house to help you determine whether a loft conversion can be done. We’ll need to find out whether the new structure would have enough support from the walls you already have. We won’t have much to worry about installing a loft conversion if there’s a gable end wall. But if yours is a trussed rafter roof like those on older homes, a hipped roof, or an intersecting pitched roof, then a loft conversion won’t be as easy. You’ll not be making a mistake by choosing us to handle your loft conversion even if yours is a complicated roof, as we’ve worked on several kinds of rooves in Stanmer and beyond. Why choose Milosh Loft Conversions for your loft conversions in Stanmer? We put in all it takes to ensure we deliver on every loft conversion project we embark on. We take our time to understand your vision and then make that our mission. We won’t waste your time before completing the project, we’ll deliver a friendly and reliable service, as well as perfect finishing from the first detail to the last. Stanmer is a relatively small village in the outer eastern region of Brighton, East Sussex, England, UK. The postcode area for Stanmer is BN1. Stanmer is part of the Brighton, Pavilion constituency. The dialing code for Stanmer is 01273. Stanmer is on the South East coast of England and is one of the smaller areas of the Brighton and Hove city area. Stanmer is well-known for the Stanmer Park, and Great Wood. To the east of Stanmer is the University of Sussex Stanmer Wood campus. To the south and west of Stanmer is the A27, connecting the region. To the north of Stanmer village, Brighton is an expanse of open land and the South Downs. Stanmer has the Stanmer Parish Church in its centre, and Stanmer Nursery to the east of the main road through the village. Stanmer is bordered to the southeast by the University. To the southwest Stanmer is is bordered by Coldean and Hollingbury. Stanmer village is one of the most northern areas of the Brighton suburban area, within the countryside of East Sussex.